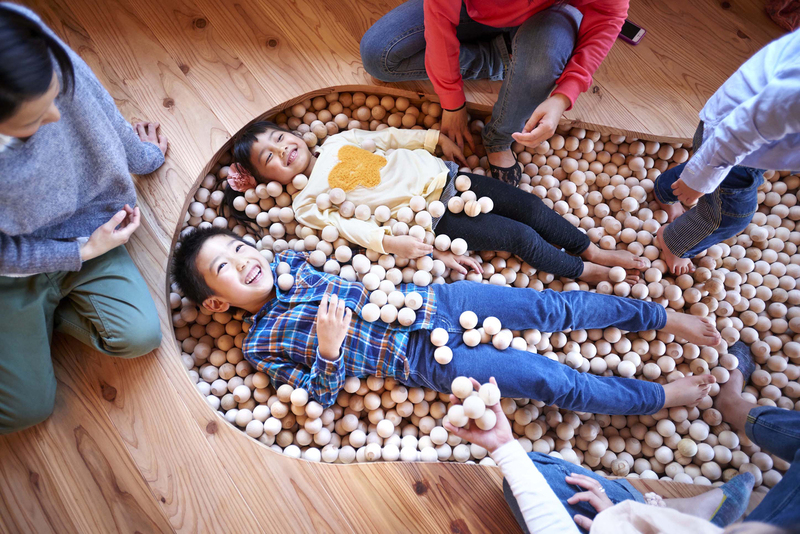 This is a facility to play with toys made with high quality wood, with over 100 types available.In the building there is a wooden ball pool, a slide and a climbing wall. 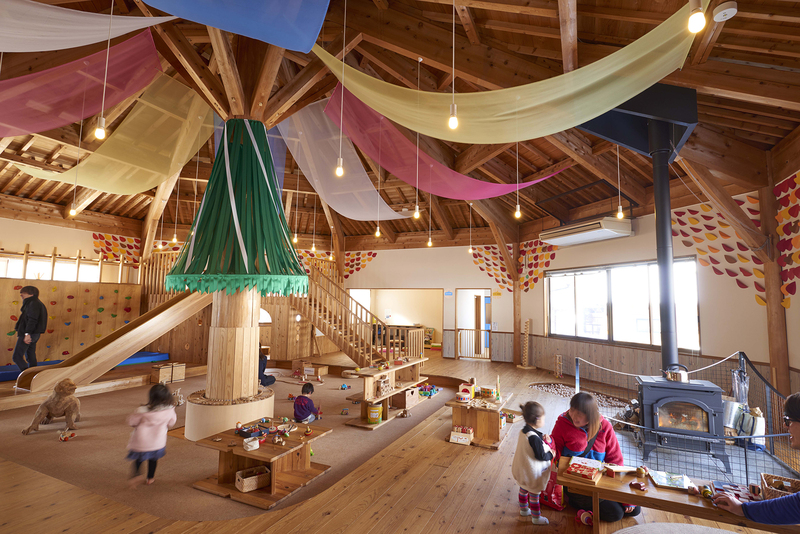 There is also a room for the use of young babies, and small babies who might be a little alarmed by older kids can play here at ease. 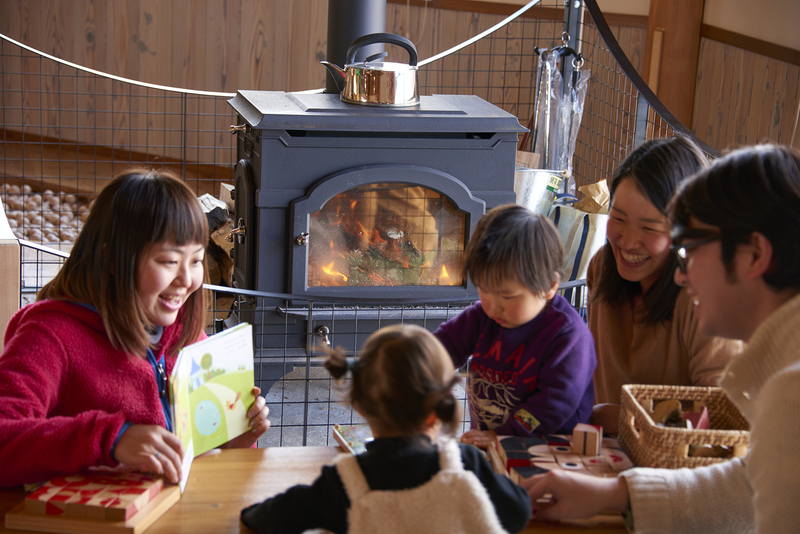 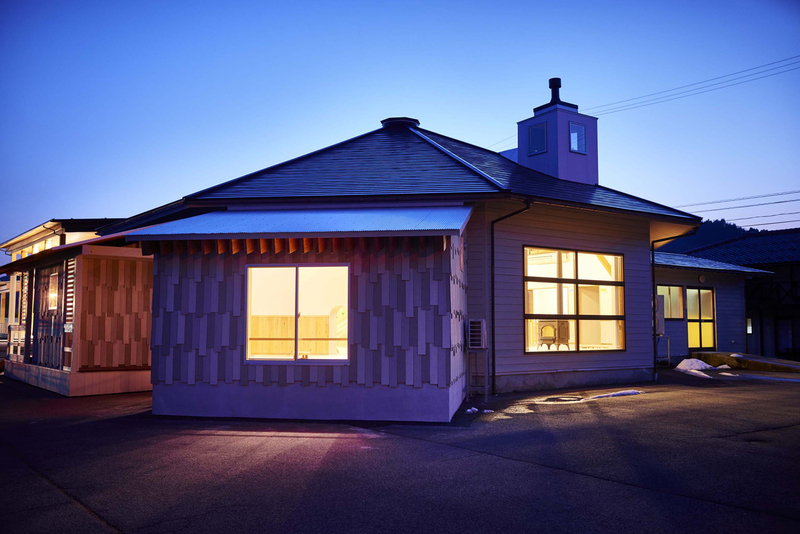 Within the hall, there are toys used at the Omocha House and toys made in Ikeda on sale. 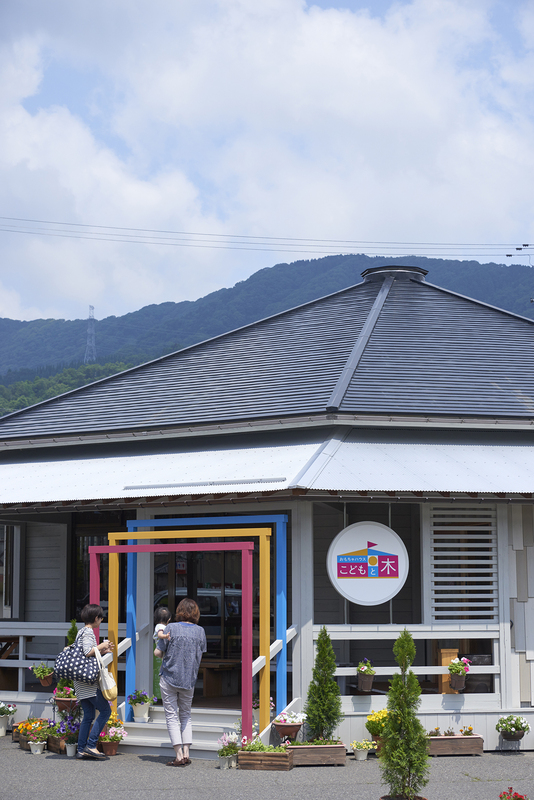 As the Japanese summer is highly humid, it is highly rated as a place for kids to play without succumbing to heat stroke.